The Pawsh Pooch Pet Salon and Spa in Franklin, MA provides complete grooming services. The Pawsh Pooch Pet Salon & Spa in Franklin, MA provides complete grooming services from basic haircuts and nail trims to upscale pet styling and designer trims. 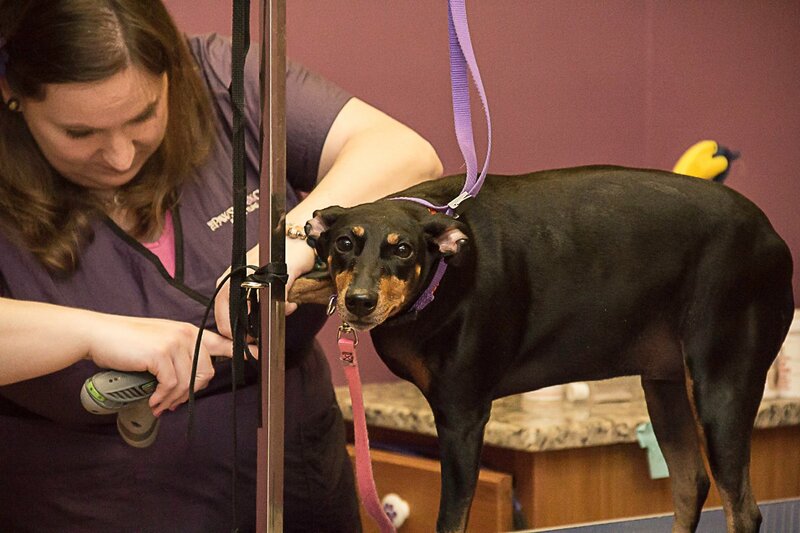 Our pet grooming staff uses the latest in grooming techniques to give your pet the look you want. Our state of the art facility will allow for elderly pets with special needs as well. We are also skilled at clipping and trimming the nails of dogs and cats. Bring your animal in for a “pawdicure” today. 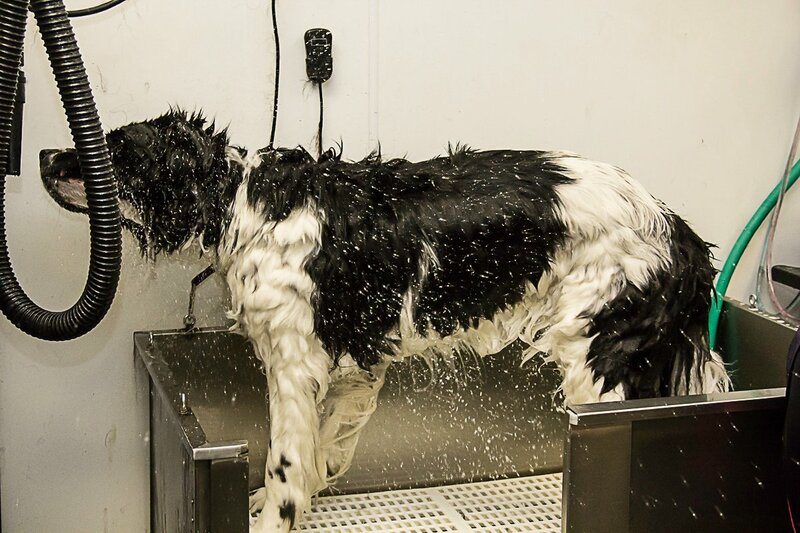 Don’t put your pet’s grooming needs off any longer, call today to make an appointment. 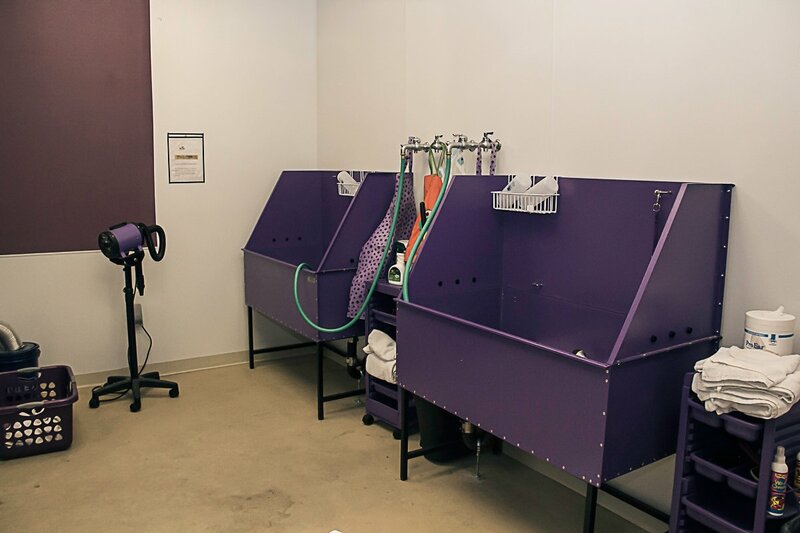 Ask about our self-service dog washing. Bring in your own pet and do-it-yourself, we supply everything and clean up the mess!